on July 16, 2018, 2:22 p.m. Commenting on the findings Head of Omnibus Research, Kerry McLaren, said, "In a day and age where technology sits at the forefront of our existence it is refreshing to see that parents are still striving for a balance with their children, pushing them to also partake in daily physical activity. 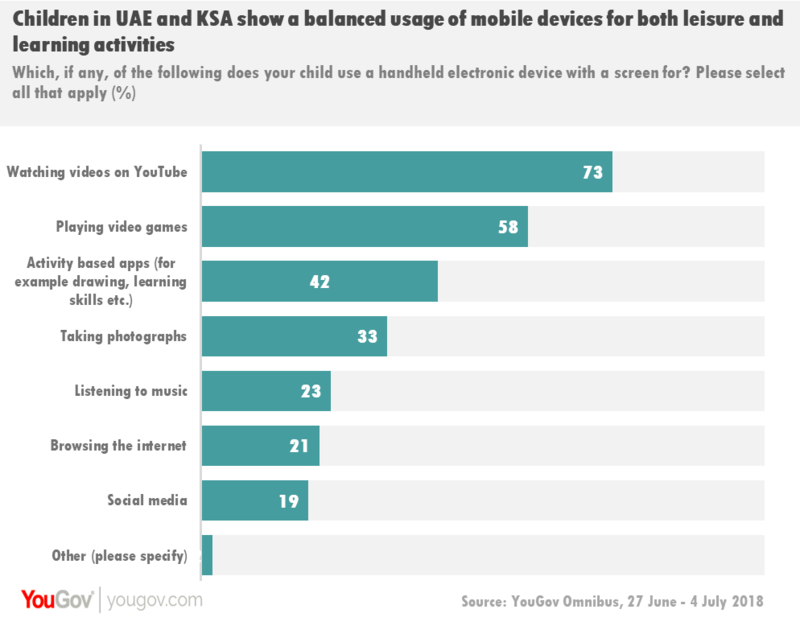 It appears that the majority of parents see a clear link in the increased use of technology and the link it has with childhood obesity and are conscious to not let their children depend on it."